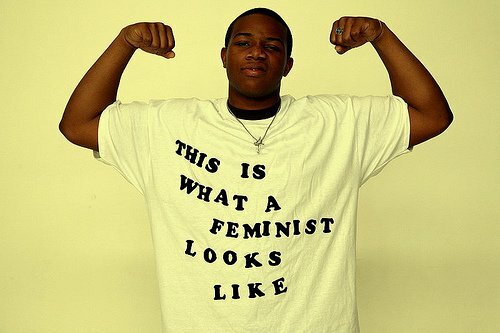 What does a Modern Feminist Look Like? I’ve said before that modern feminism is complicated. There really are no rules and women continue to redefine the feminist movement everyday. Fifty years ago the movement focused around reproductive rights – abortion rights to be more specific – and cases such as Griswold v. Connecticut helped pave the way for Roe v. Wade. 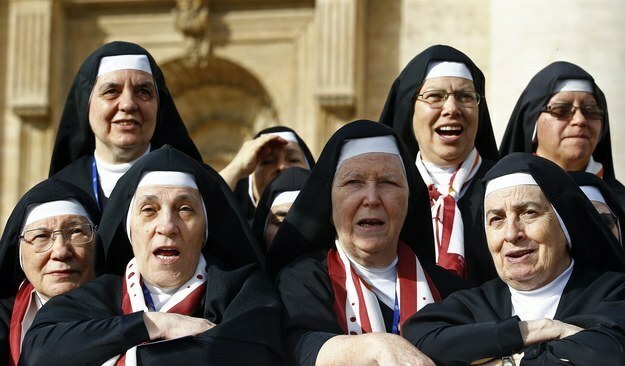 Pictured above is the National Coalition of American Nuns…”we want to make clear that the sin is not a person using birth control. The sin is denying women the right and the means to plan their families.” That is what modern feminism looks like, it’s versatile, we are past the days of feminists as man-hating, butches. Modern feminism is about raising your voice, speaking your mind, and expressing yourself without fear. It is about standing against forces that seek to oppress and limit women and pushing for social, political, and economic equality. 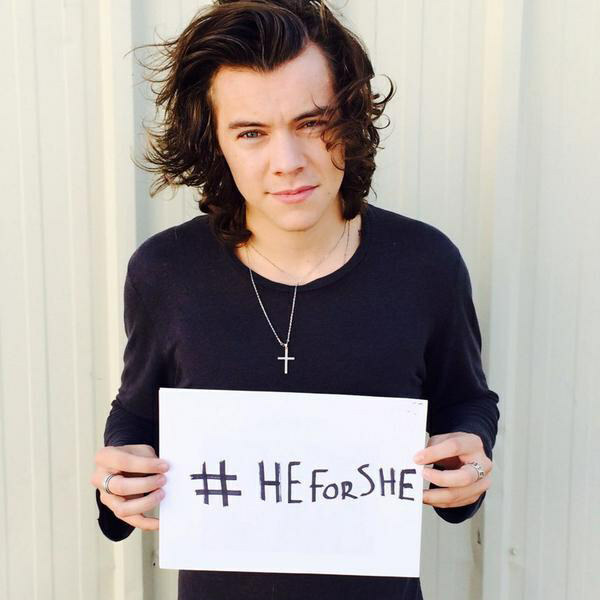 I am proud to be a feminist today because there is still much to fight for and much more to do. As reported by News.Mic, the Institute for Applied Economic Research (IPEA) in Brazil unveiled a shocking statistic: over 65% of surveyed respondents said that, “if dressed provocatively, women deserve to be attacked and raped.” Even more upsetting is that over 66% of those who participated in the survey were women. As you can imagined, this sparked outrage in modern feminists everywhere but in particular, Brazilian journalist Nana Queiroz. She created a Facebook page with the hashtag #NãoMereçoSerEstuprada, or #IDon’tDeserveToBeRaped. Within 24 hours over 32,000 women — and men — joined the page. Meanwhile, in Nairobi hundreds of women took to the streets to protest after a woman was attacked by men and stripped in public for wearing a mini-skirt. The Guardian covered the protest and reported a video had emerged online. 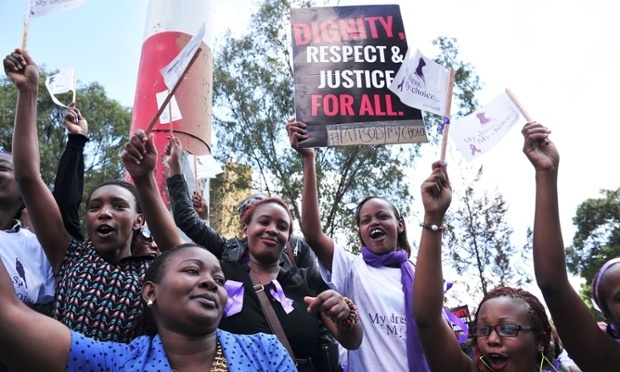 In response many Kenyans took to social media uniting under the hashtag #MyDressMyChoice. There is also a Facebook group Kilimani Mums organizing “miniskirt protest” in central Nairobi to defend their right to wear what they choose. Fighting for the right to make choices for our bodies is critical to the modern feminist movement but a modern feminist knows it’s about more than taking up specific causes. Much of modern feminism is about doing what hasn’t been done before and breaking down stereotypes that persist. 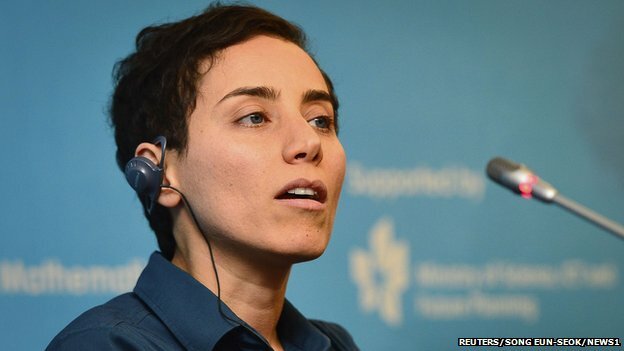 An Iranian mathematician Prof Mirzakhani – who teaches at Stanford University in California – is the first woman to win the Fields Math Medal, ending what has been a long wait for the mathematics community. Her seminal research focuses on shapes called Riemann surfaces. These are convoluted mathematical objects that can be analysed using complex numbers. 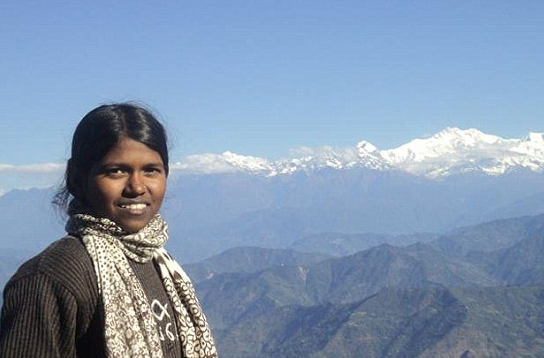 This is Malavath Poorna – she is the youngest person ever to climb Mount Everest. Malavath hails from the Pakala Village of Srikanda Mandal, the daughter of agricultural laborers. When asked about whether she understood the difficulty of scaling Mount Everest, she responded “I know it fully. I have some idea of it after trekking Mt.Renock. I will prove it.” and prove it she did. She recently sat down with the Times of India to discuss this amazing accomplishment. Her story is worth reading and truly inspirational. Modern feminism takes on many forms in the 21st century and it can mean many things to different people. Whether you’re a mom breast-feeding in public or running the most marathons ever, set goals and meet them, this pushes the feminist movement that much further every single day. Many thanks to Buzz Feed for their recent post on 10 Badass Women you Probably didn’t Hear About in 2014 for inspiring this post. ← What is Smart Media?